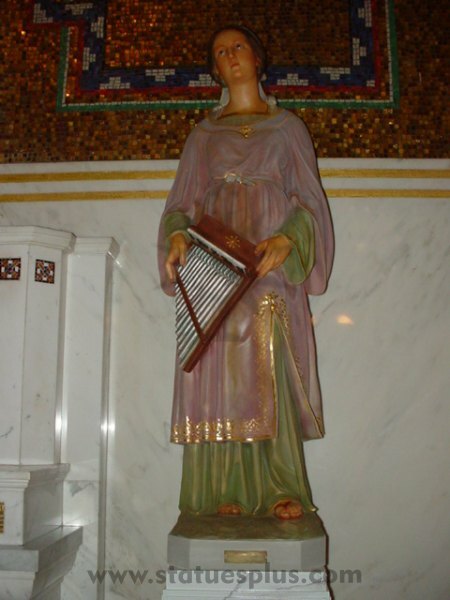 Very beautiful new St. Cecilia statue made to order. Searching for a particular item? Have questions, or want more information? Call us from 9am – 6pm Central Time, seven days a week (except holidays).